A new Swiss-made American watch brand, developing modern luxury watches inspired by mid-century military and tool watches. 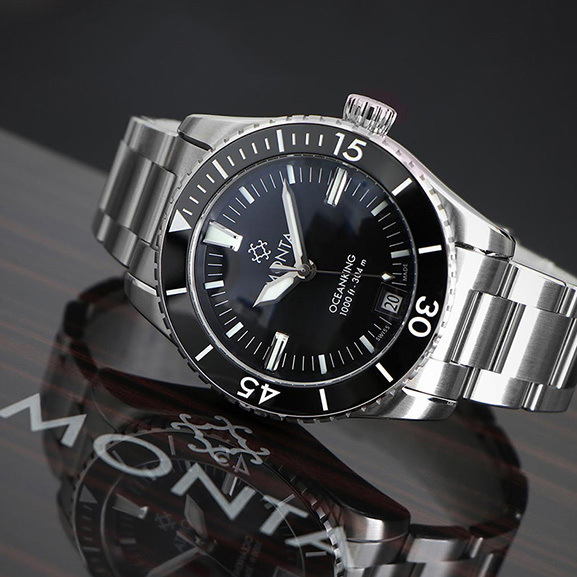 Monta watches is the brainchild of the founders of Everest Horology Products – makers of some of the best watch straps in the world and also partners of Mondani Web. The first step to the creation of this new brand was founder Michael DiMartini’s passion for luxury watches. The idea was to develop a timepiece taking classic beauty and mixing it with modern technology to create high quality watches not often seen in their price range. Behind the design of Monta watches there is an expert team of Swiss, American and French designers with decades of combined industry experience.